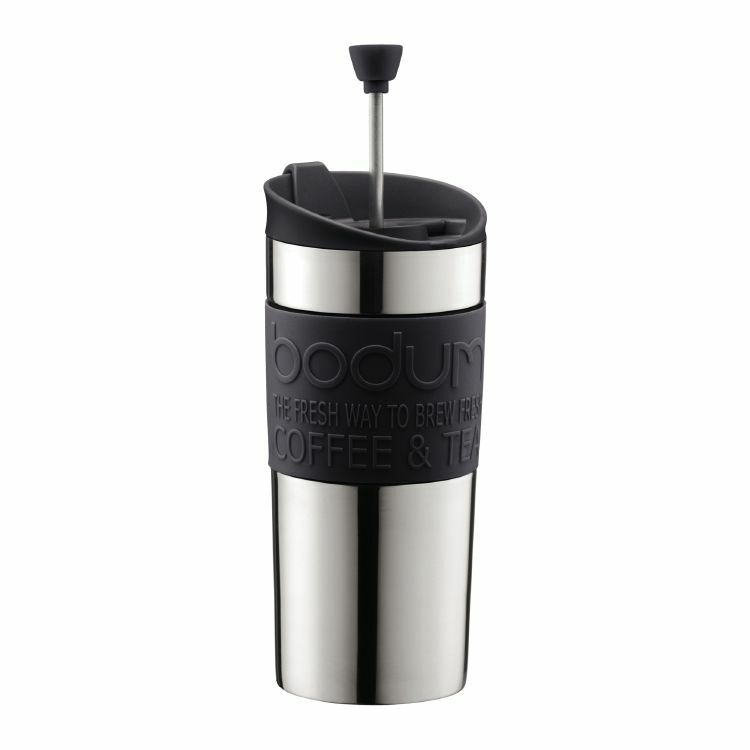 Bodum Travel Press Set,Stainless finish. Free delivery on this item to Uk mainland addresses. Choose the free delivery option at checkout stage.